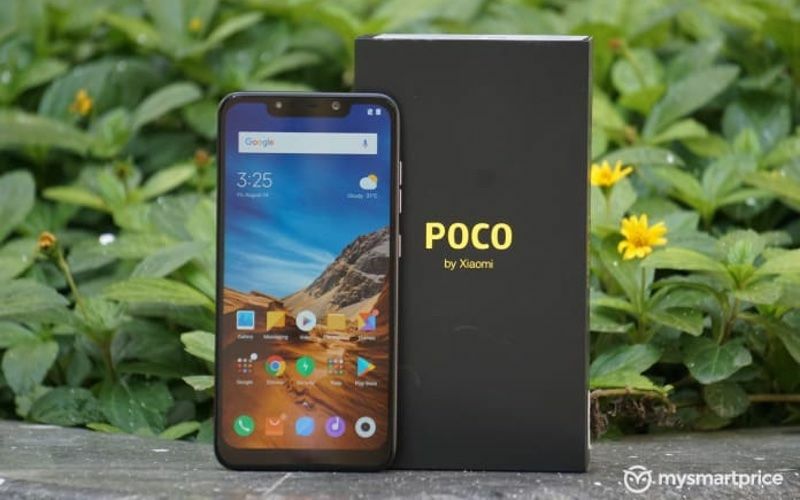 Xiaomi’s sub-brand POCO has announced that it will temporarily drop the price of the POCO F1‘s (Review) by Rs 2,000 for the variant with 6GB RAM and 128GB storage variant. 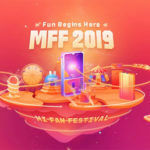 This price drop will be valid from March 25 to March 28, and it can be bought for INR 20,999 from both Flipkart and Mi.com. 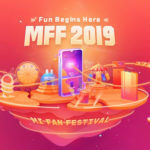 The company says that it decided to drop the price of the phone due to the overwhelmingly positive response it received for its first smartphone, the POCO F1. Other storage variants of the phone, 64GB and 256GB, will be available for INR 19,999 and INR 27,999 with an additional cashback of INR 2,000 and INR 3,000, respectively. 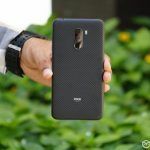 The POCO F1 was first launched in India in August 2018, to compete with affordable smartphones with high-end processors, such as the Honor Play (Review) and the ASUS Zenfone 5Z (Review). The POCO F1 is currently the cheapest phone that is available in India featuring the Snapdragon 845 processor. 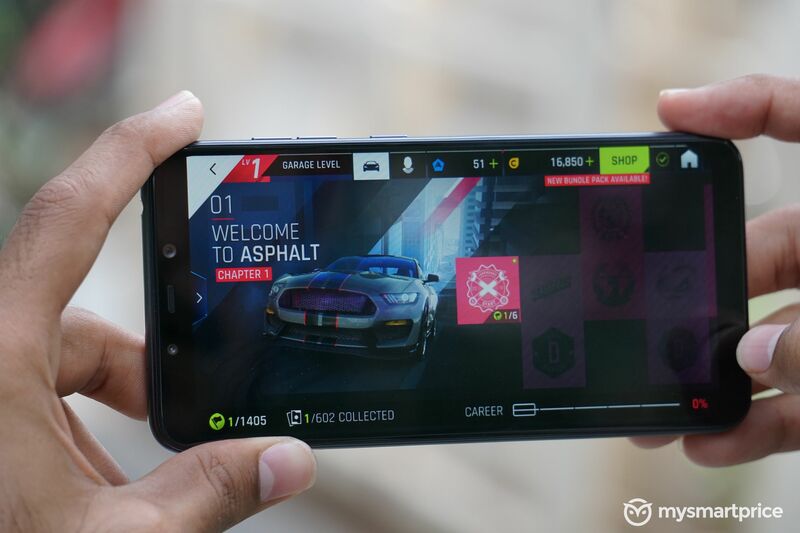 POCO also rolled out the Game Turbo Mode for the F1 smartphone. This special feature optimizes the phone’s resources (CPU power and RAM) based on a particular game scene. 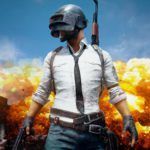 This technology intelligently scales CPU and GPU frequency based on the game load, which means that it reduces the CPU and GPU frequency in areas which are not graphically intensive and increases the frequency in scenarios where large areas are to be rendered such as in team battles. 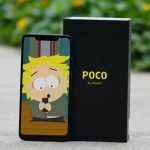 The POCO F1 was one of those phones that lacked Widevine L1 certification, a DRM (Digital Rights Management) that’s needed for secure HD video streaming from services such as Disney, HBO, Hotstar, Hulu, Jio, Netflix, Prime Video, Showtime, and others. Phones that do not launch with Widevine L1 certification need to be physically present in a company’s service center for them to receive the certification at a later stage through a software update. However, POCO engineers found a way to add Widevine L1 certification through an OTA (over the air) software update. 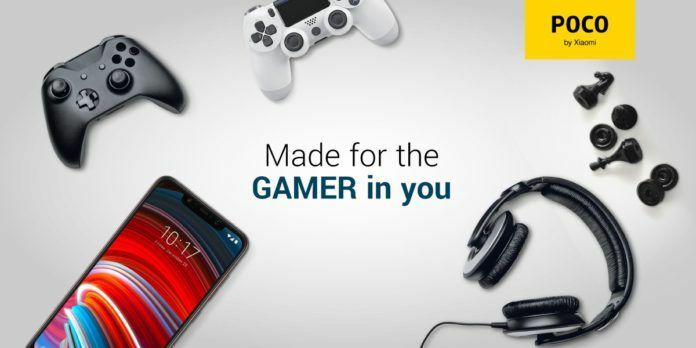 Does Buying POCO F1 Still Makes Sense? The POCO F1 is still the cheapest phone with a Snapdragon 845 processor, which handily beats the performance of any other phone with Snapdragon 6xx, Snapdragon 7xx, Exynos, or Kirin 970 chipsets in the sub-INR 20,000 price segment. Plus, it comes with a 4000mAh battery and features such as dual-camera setup with 4K 60fps video recording, stereo speakers, 3.5mm headphone jack, Quick Charge 4, dual-SIM card slot, and an IR front-facing camera for secure face unlock. Even six months after the launch of the POCO F1, no other phone has been able to outpace it in terms of performance and value for money. While the POCO F1 has its own set of issues and software bugs, such as touchscreen sensitivity, multi-touch problems, yellow spots on the screen, and sub-par build quality in some units, it is still the best phone to buy in the sub-INR 20,000 price segment when you consider its overall performance and feature set.